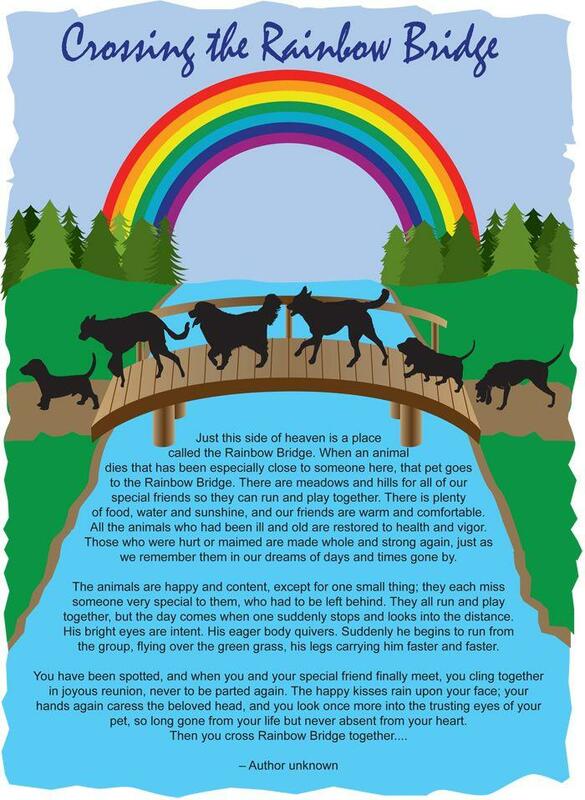 Peterborough Pet Memorial offers unique and specialized grief resources and material to all of our clients. This support is ongoing. Death does not work on a calendar, We are here for you as long as you need us, no matter how long it has been.